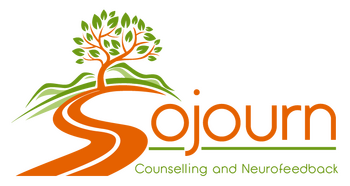 Sojourn served Greater Vancouver and the Fraser Valley from three convenient locations in Surrey, South Surrey, and North Vancouver, BC. Our therapists are dedicated to providing counselling tailored specifically to the expressed needs and goals of our clients and are equipped to deliver a vast array of treatments in order to help those we serve. Setting up an appointment is easy and can be done directly from the website. 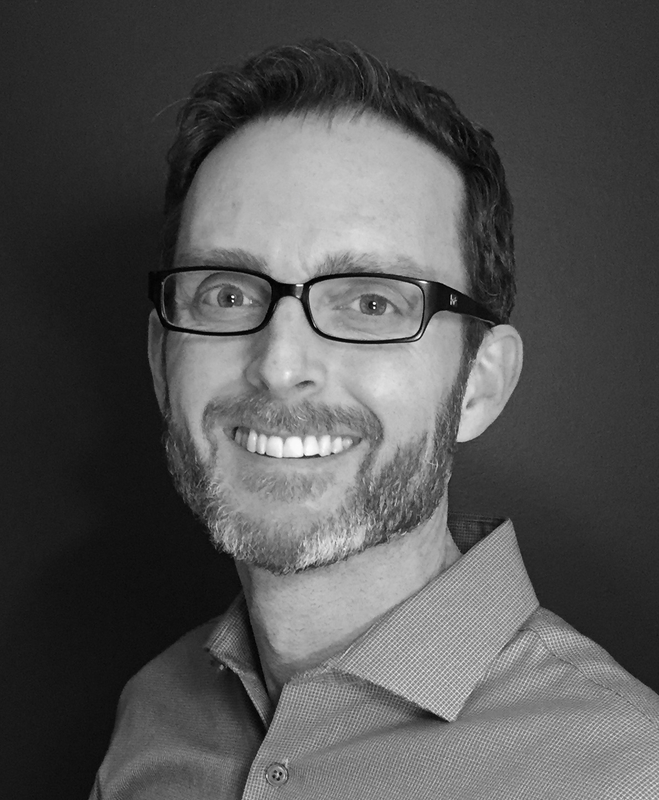 Jonathan is a Registered Clinical Counsellor and Registered Marriage and Family Therapist specializing in counselling and neurofeedback for individuals, couples and families, maintaining a private practice in Surrey, British Columbia. He holds a Master's degree in Marriage and Family Therapy from Trinity Western University with a focus on evidence-based treatment methods. He also holds a Bachelor's degree in Biology with an emphasis on neuroplastic mechanisms, in other words, the growth of new neurons and the strengthening of connections between them. Jon works in collaboration with his clients to find the best method to address problems. His therapeutic approach is to provide support and practical feedback to help clients successfully overcome personal life challenges. He integrates complementary methodologies and techniques to offer a highly personalized approach tailored to each client. With compassion and understanding, he works with each individual to help build on strengths and attain the personal growth they are committed to accomplishing. An appointment with Jonathan at our Surrey location can be made online. • Existential Analysis, a phenomenological, person-centered approach to psychotherapy developed by Alfried Langle. Elizabeth gravitates to modalities that are somatically-oriented and attachment-focused – approaches that position the therapist to engage the whole-person of the client from a place of love and understanding, with compassion and strength. Beyond this, she is also both interested and adept in the use of expressive arts for therapeutic purposes. She believes that incorporating creative modalities can be a part of helping clients to tell their stories well, process through their pain, identify obstacles to a good, fulfilled life, and move towards a sense of hope, healing, empowerment and strength. You can view Elizabeth's schedule and book an appointment with her at our South Surrey office online. Eli Norman is a Registered Clinical Counsellor who holds a Masters of Arts in Counselling Psychology from Trinity Western University. He has over 15 years of experience helping individuals and families through non-profit organizations, government agencies, and faith communities. Eli comes alongside clients to help them overcome the adversities that they face and achieve the personal growth that they desire. He partners with clients to create a strong alliance that is focussed on identifying and achieving their goals for counselling. Eli uses Cognitive Behavioural Therapy (CBT) to help clients recognize and address unhelpful patterns of thinking that can cause problems to seem overwhelming. Through CBT, clients are equipped with the tools that they need to change their thoughts, emotions, and behaviour. Eli also uses Narrative Therapy to help people enhance their personal agency in the stories of their lives. He works with clients to challenge narratives that are negative and defeating, and to discover more hopeful and helpful narratives that allow clients to overcome problems, find healing, and experience growth. • Indigenous Cultural Safety for Mental Health Practitioners. 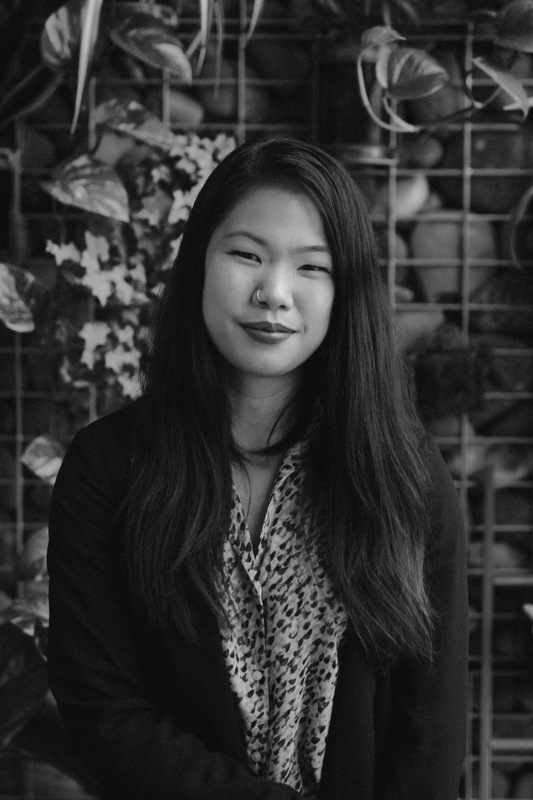 Make an appointment online with Eli at our North Vancouver office. Jonathan, Elizabeth and Eli are members of the BC Association of Clinical Counsellors. 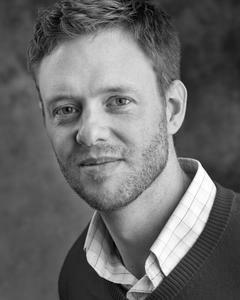 Jonathan is a member of the Canadian Association of Marriage and Family Therapists.